Because of your incredible generosity we're building Baby Lisa a bathroom and a water line! Hundreds of thousands of American children still don't have clean, running water at home. Baby Lisa is one of them. Baby Lisa was born with Microvillus Inclusion Disease and needs a feeding tube. She could get sick or even die without clean, running water at home, so Baby Lisa lives in a medical facility three hours away from the family that loves her. We've met our goal, but every additional dollar raised will help other families facing similar challenges through the Baby Lisa Fund. DIGDEEP is a 501c3, and your donation is tax-deductible. 100% of your gift will be used for the Baby Lisa project. When the work is complete, we'll send you a report with pictures and data. Baby Lisa's family lives 1200' from a water line. This is the work we'll do to get them clean, running water. We'll bring running water to Baby Lisa's house from a public utility line just 1200' feet away. With the help of Falcon Waterfree we'll install a new sink, shower, tub and toilet. We'll bury a new septic system to take drain water and waste out of Baby Lisa's house safely. We'll work with the local Navajo Chapter and utility to finance an electrical line extension. You can bring Baby Lisa home. Help us dig a 1200’ water line. That way we can build a bathroom and septic system so that this sweet little girl can grow up with the people that love her. No more road trips, no more hauling water, no more heartache! Meet Baby Lisa. Just four days after birth, she was diagnosed with Microvillus Inclusion Disease (MID) a rare condition that requires that she have feeding tube and ultimately an intestinal transplant. 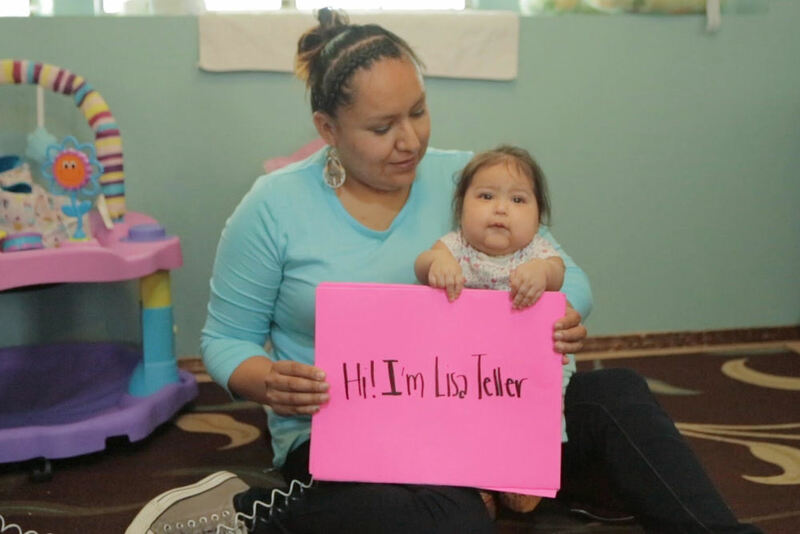 Baby Lisa lives in a medical facility in Bird Springs, Arizona, because her family doesn’t have running water at home. Without clean water, she could get sick or even die. Every kid in America should grow up with clean, running water! Baby Lisa’s brothers and sisters get about 50 gallons of water every week from this pumping station. The water isn’t safe to drink, so they only use it for cleaning and bathing. To get clean water suitable for drinking, their mom LaTanya has to drive another 30 miles each way to buy jugs of drinking water. For this family, the journey to get enough water to survive each day is not only unbelievably stressful, but it is expensive and time consuming. Baby Lisa’s brothers and sisters don’t have a sink, a shower or a toilet... so they use a bucket and a shelf as a ‘bathroom.’ Because of Baby Lisa’s special medical needs, this isn’t an option for her. 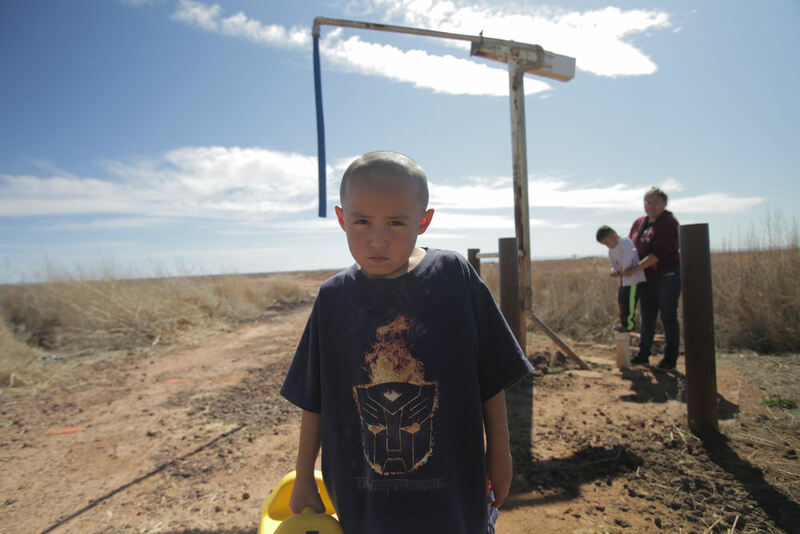 About 40% of Navajo-American kids living on the reservation don’t have running water. 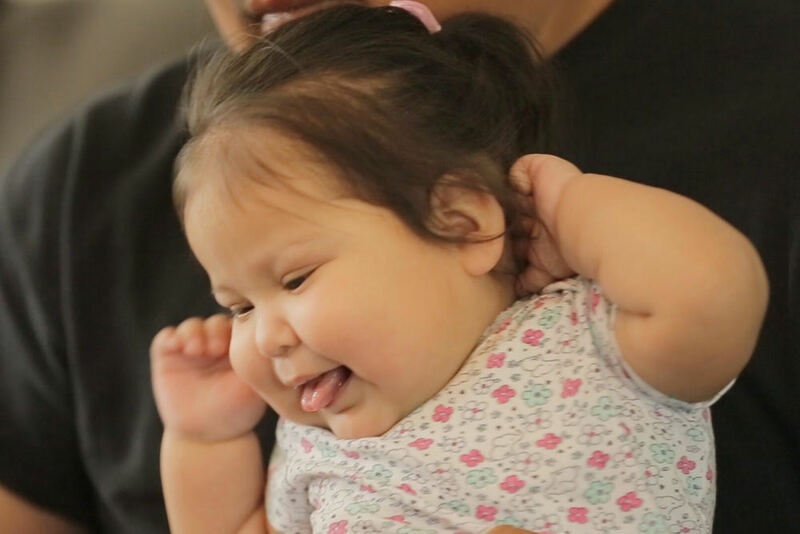 Because Baby Lisa’s health is so fragile, her doctors cannot allow her to live with her family on the reservation until they have clean, running water. Baby Lisa’s brothers and sisters love playing with animals - and they wish their little sister could play with them too. Because of how far the medical facility is from their home, the siblings are only able to visit Baby Lisa once a month. Growing up far away isn’t just hard for Baby Lisa, it’s hard for her family too. Baby Lisa’s parents can only visit her twice a month. 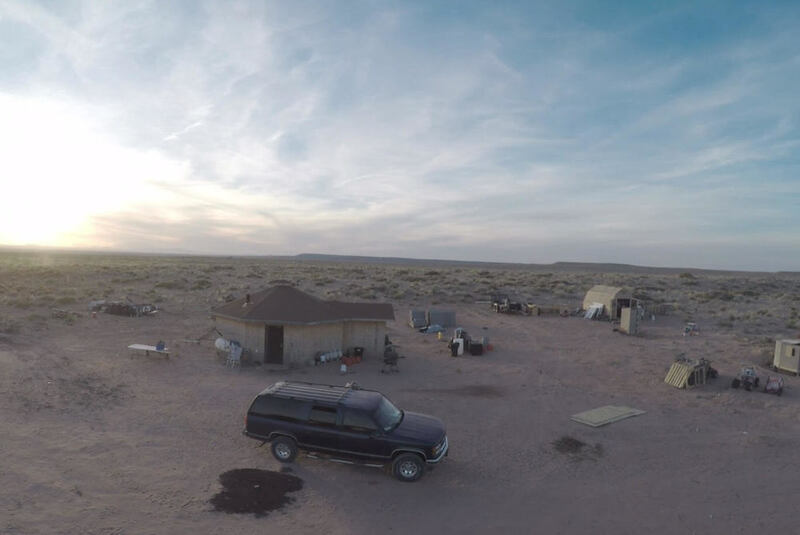 Their home is in a remote part of the Navajo Nation, so the drive takes seven hours -- round-trip -- to get to the medical facility where their daughter is currently living. Baby Lisa’s mom LaTanya missed her first tooth, her first word and her first step. Baby Lisa has a big family waiting at home. They’re ready to love and care for her as only a family can. Coming home to running water will mean more time for laughs and more time for joy! Sometimes we take water for granted, but for Baby Lisa and her family - it’s everything. Right now, Baby Lisa lives far away from the family that loves her... but not for long! With your help we can bring her home.